The San Francisco real estate market is on fire right now, as rent and home prices have risen so astronomically as to become unaffordable for many. 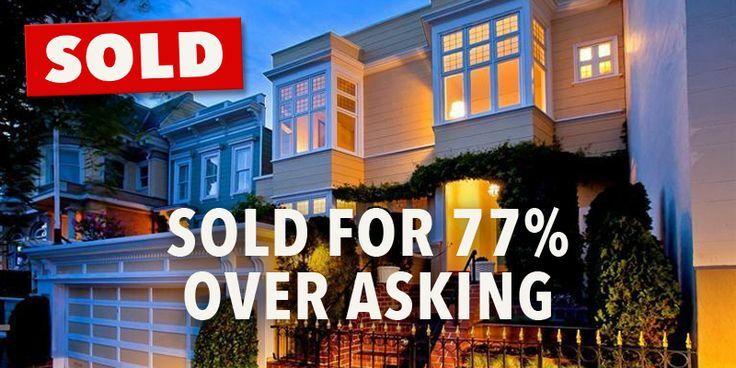 Buying a home in San Francisco is incredibly competitive, too. Rick Sharga and Mark Fleming on whether we’re looking at another housing market crash. Summertime is deck time! Get your wood deck into tip-top shape for all the upcoming summer BBQs and family gatherings with these expert tips!